The Whole Mix team celebrating their wins. 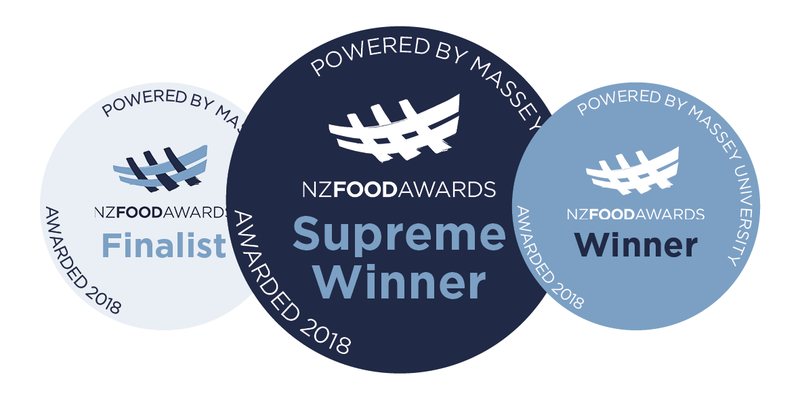 A vegetable noodle range produced by a company from the small Rangitikei town of Marton has taken out the Massey University Supreme Award at this year’s New Zealand Food Awards. 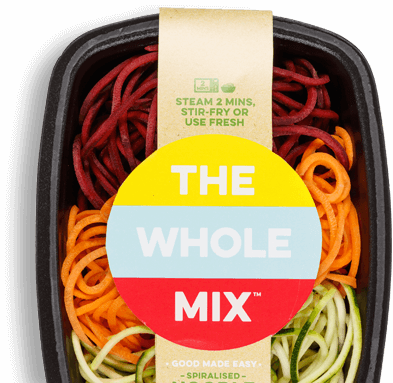 The Whole Mix Co. Limited also won the Massey University Health and Wellbeing Award and the James & Wells Business Innovation Award for its noodle range that includes Zucchini, Butternut, Medley (Beetroot, Carrot, Zucchini) and Kumara. 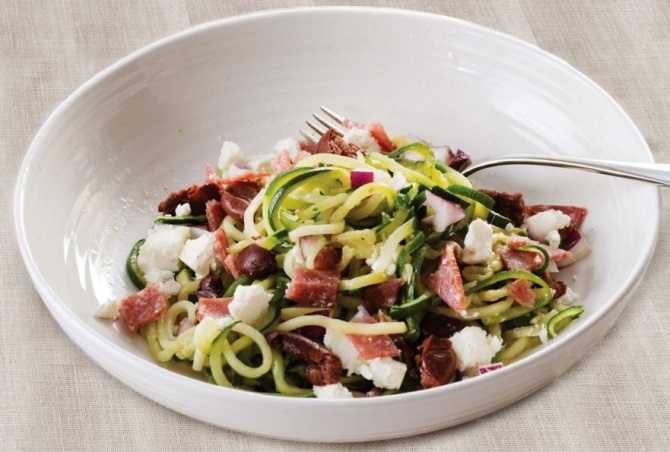 Judges said the products are a tasty and nutritious alternative to pasta, can be used in stir-frys and salads, or eaten straight from the package and their growing popularity reflects some of the changing tastes of New Zealand consumers. The judges especially loved that the vege noodles were so versatile, and could be served up raw to spice up a salad, or microwaved to offer additional nutritional vegetable options for busy Kiwis. 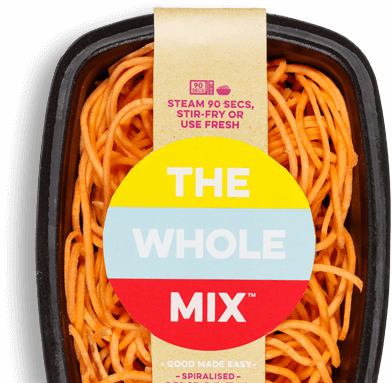 “This product demonstrates innovation, creativity and tasty NZ grown produce. Well done to the team at The Whole Mix Co. Limited,” they said. The 11 category winners and Supreme Award winner were unveiled at a gala dinner event at Auckland’s SkyCity Convention Centre on 17th October. 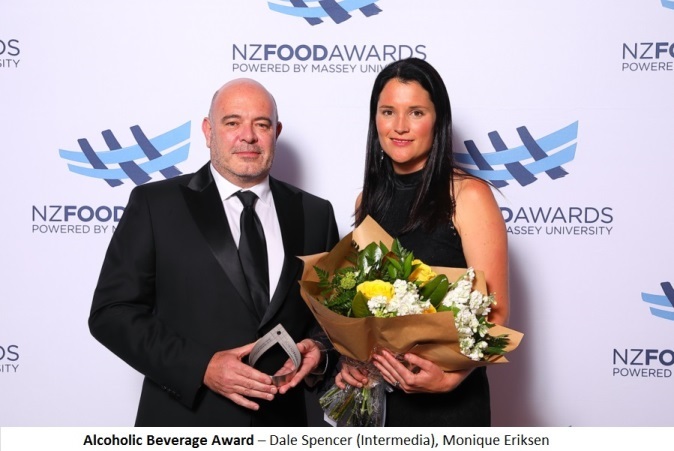 The awards, which have been running since 1987, celebrate creative innovation from New Zealand’s food and beverage manufacturers. More than 220 products were entered this year, with 67 products from 54 companies being named finalists. Alliance Group Ltd also took out two award categories for its Te Mana Lamb – the Frozen Award, in association with Palmerston North City Council and the New Zealand Food Safety Primary Sector Products Award. Other companies recognised for their outstanding and innovative products include the Clevedon Buffalo Company who won the Cuisine Artisan Award for its Garlic and Thyme Marinated Buffalo Cheese, 8 Wired Brewing Company who won The Shout Alcoholic Beverage Award for its Cucumber Hippy, and NoShortcuts Ltd who won the Countdown Grocery Foods Award, for its Feijoa Kasundi. Massey University Vice-Chancellor Professor Jan Thomas thanked all the entrants and congratulated the finalists and winners. 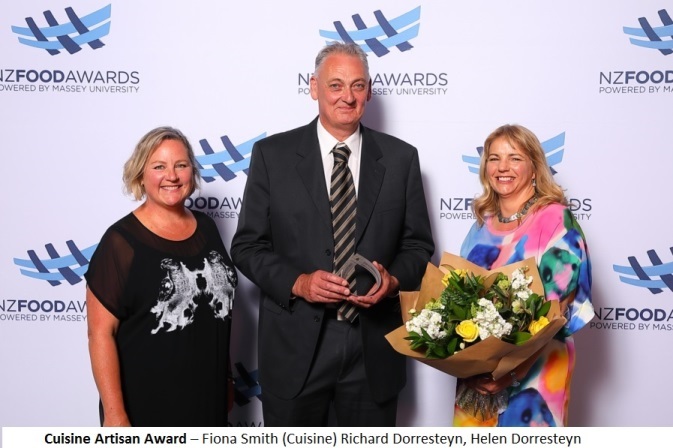 “The quality of entries and increased interest in the awards reflects a remarkable growth in the sector’s innovation and also the confidence of New Zealand companies to compete in global and domestic markets,” Professor Thomas says. “The demand for food with proven health and nutritional benefits – and, of course, great flavours – will continue to provide economic benefit to Aotearoa New Zealand. The judging panel included food writer and cookbook author Nici Wickes, award-winning chef Geoff Scott, renowned chef and food writer Ray McVinnie, and New Zealand’s first certified beer cicerone (beer expert) and founder of Moa Brewing Company Josh Scott. The group, as well as several technical judges and three consumer judges, sampled some of New Zealand’s finest food and beverages, to come up with the category winners, and the overall Massey University Supreme Award winner. Winning products are eligible to use the New Zealand Food Awards Quality Mark, domestically and internationally. The New Zealand Food Awards is made possible by Massey University and strategic partners Countdown, Cuisine Magazine, James & Wells and Ministry for Primary Industries’ New Zealand Food Safety, as well as the supporting partners, Auckland Tourism, Events and Economic Development, Bite, Eagle Protect, The FoodBowl, FoodHQ, The FoodPilot, FMCG Business, FoodTech PackTech, New Zealand Institute of Food Science and Technology, New Zealand Trade and Enterprise, the Palmerston North City Council, Retail World, The Shout NZ and Villa Maria.